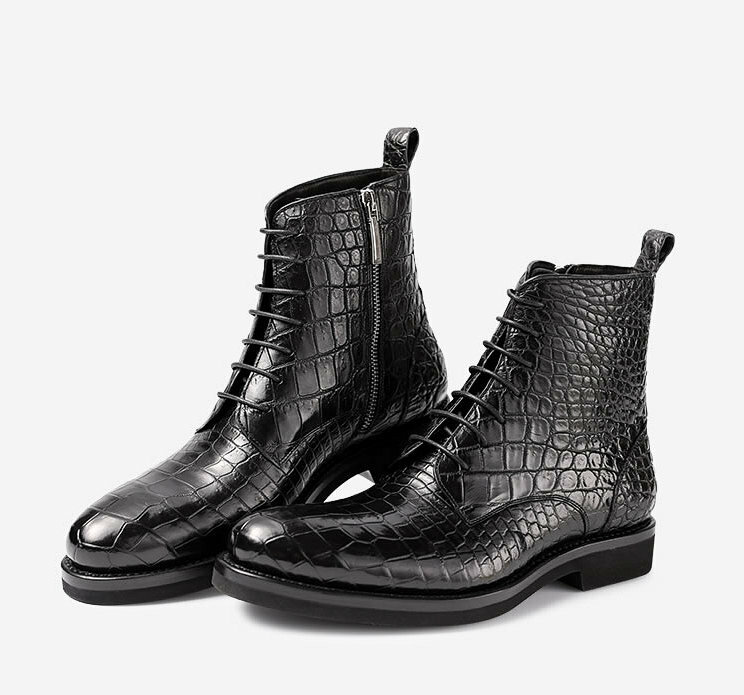 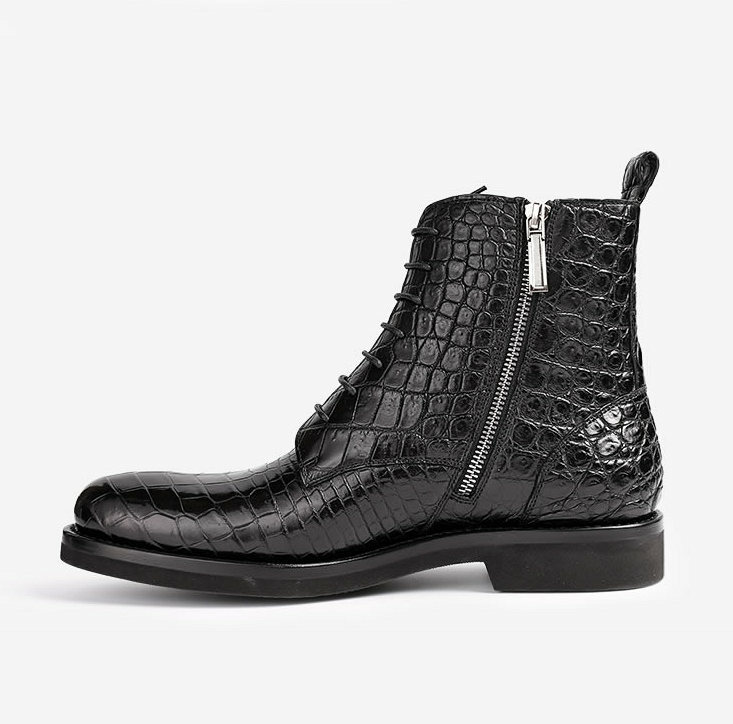 Take off to the zenith of fashion by wearing this pair of boots from BRUCEGAO. 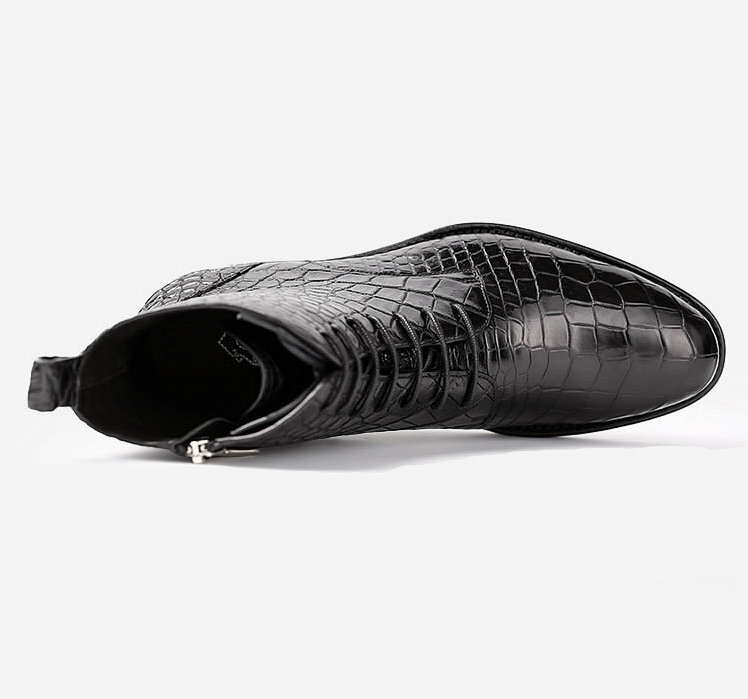 Its outer sole is made of ethylene vinyl acetate that promises to offer slip resistance. 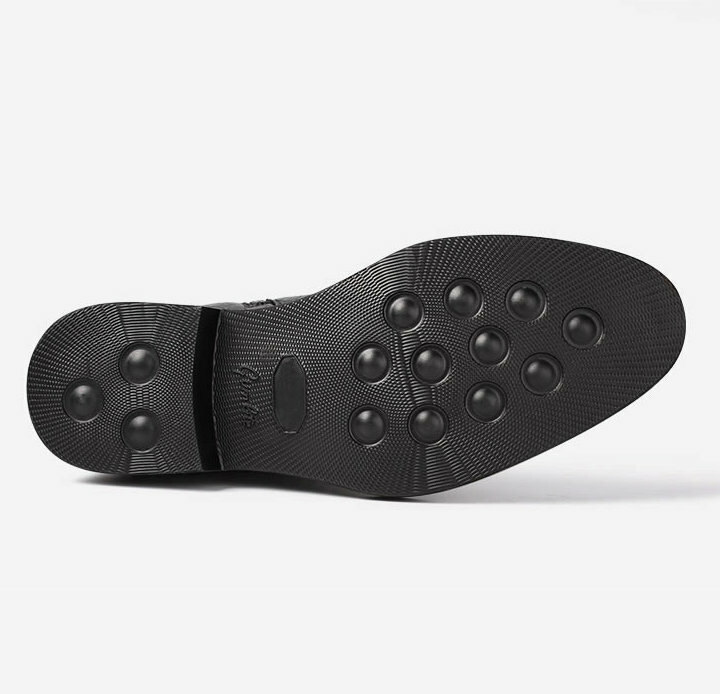 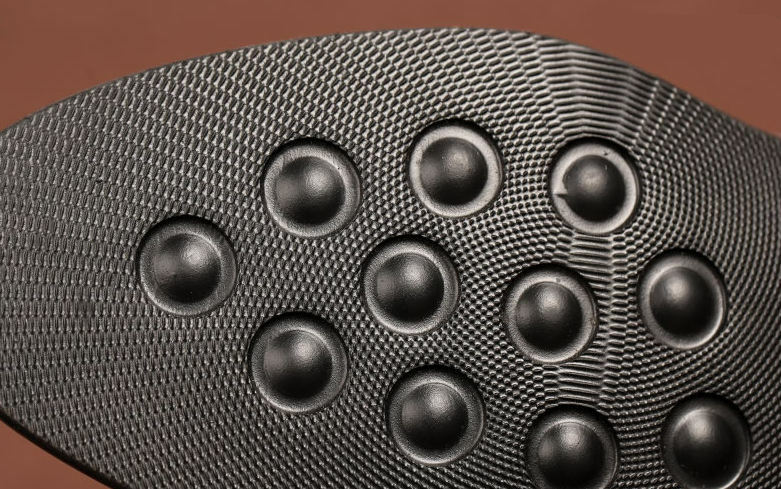 Besides, its soft footbed ensures that your feet stay comfy all through the day. 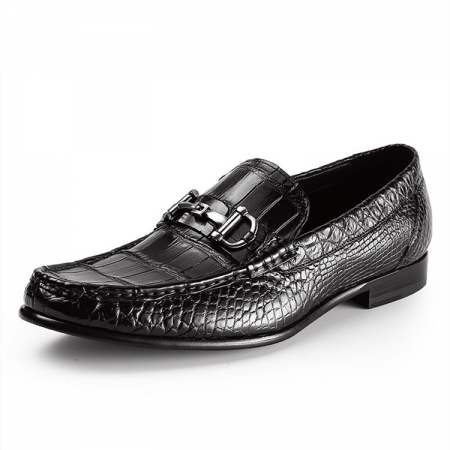 Featuring a round toe and a contrast stitch detailing throughout, it also scores high on the style meter. 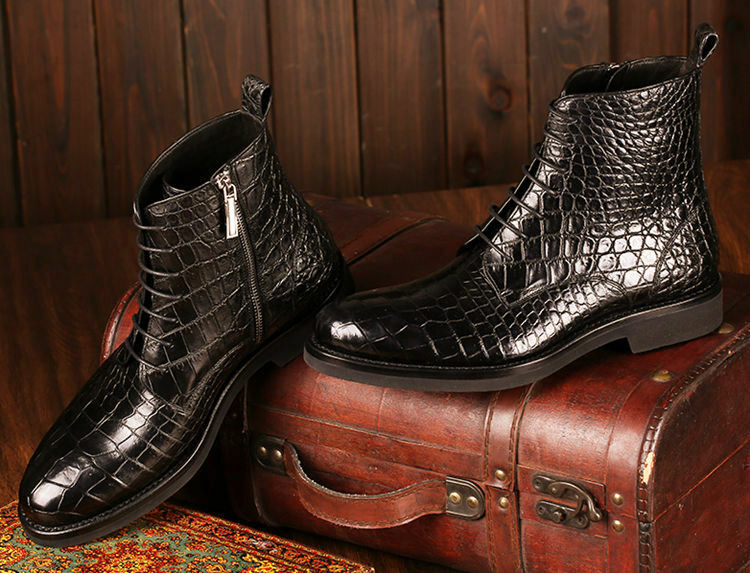 Earn appreciation for your fine taste in fashion by teaming this pair of boots with any casual outfit of your choice. 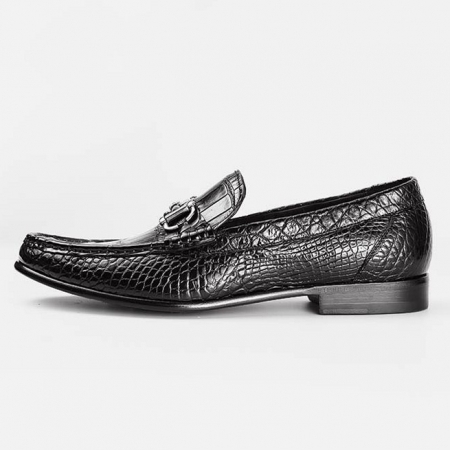 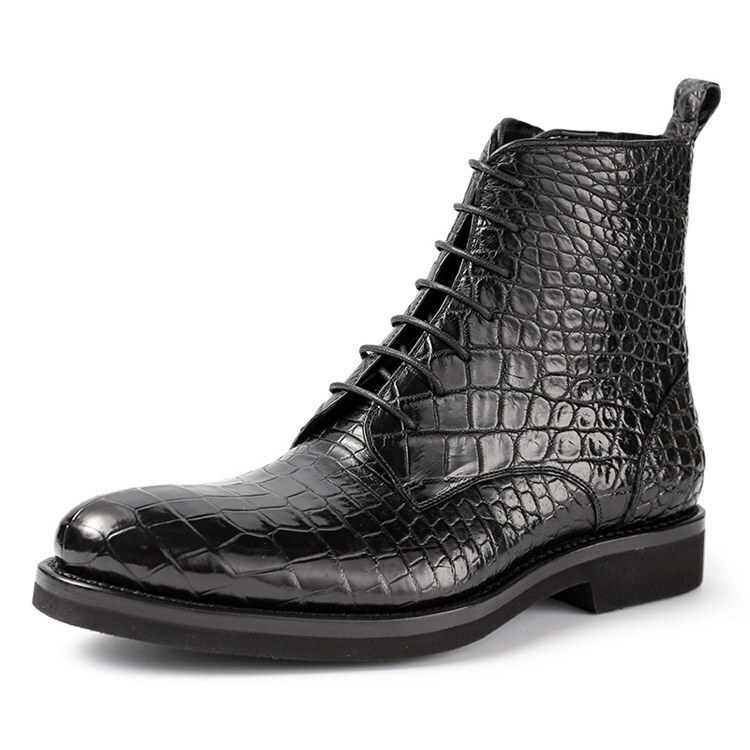 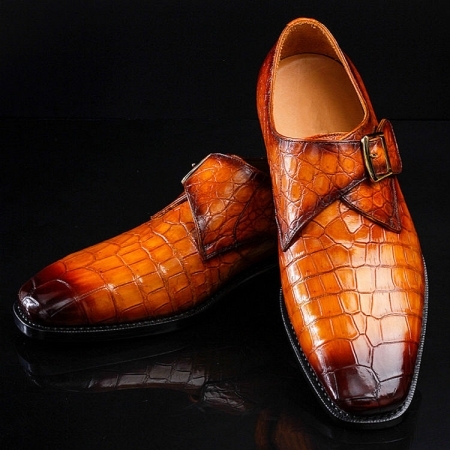 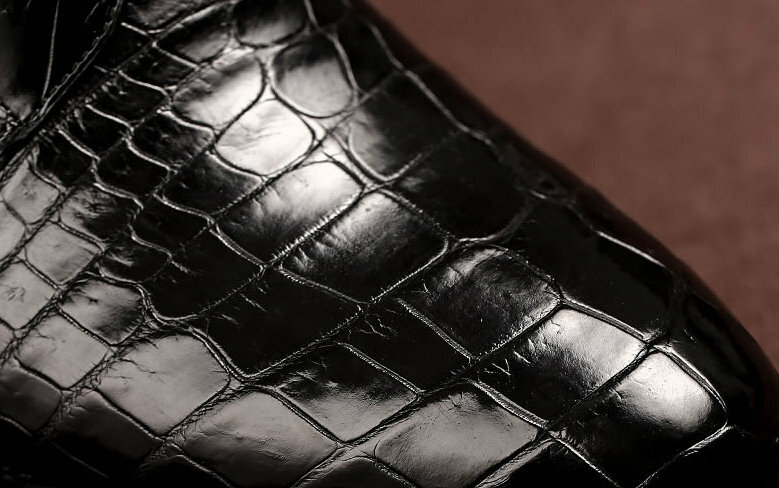 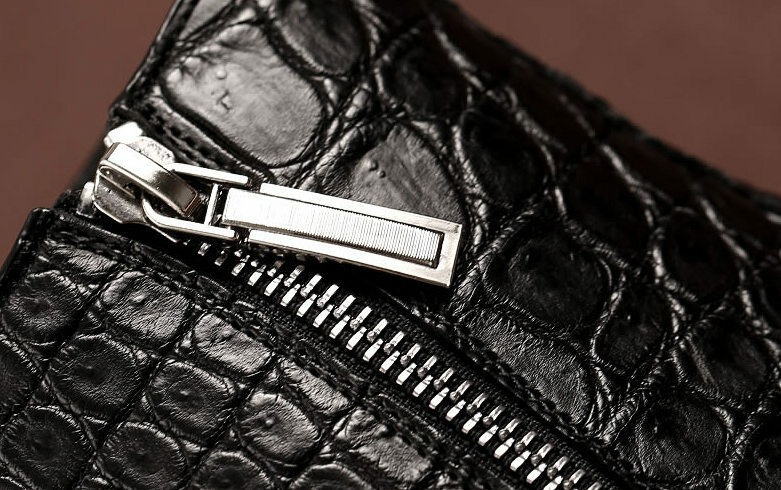 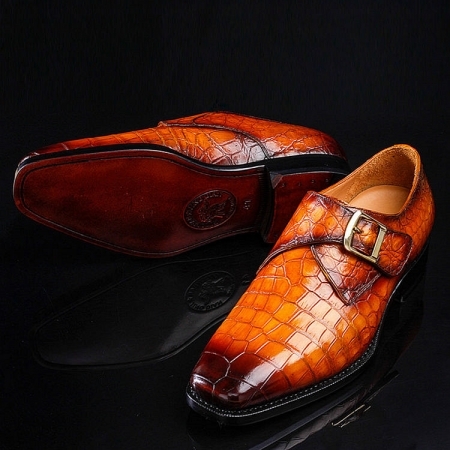 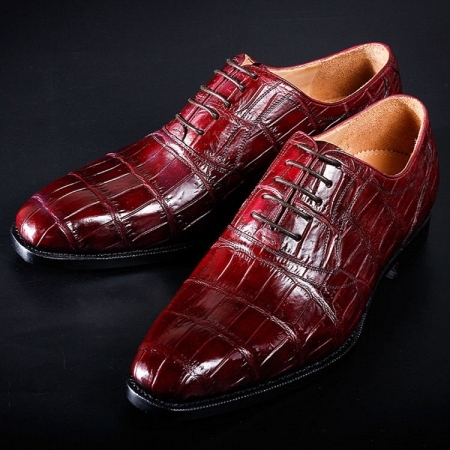 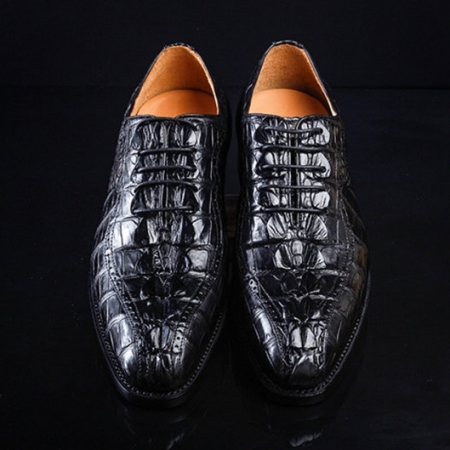 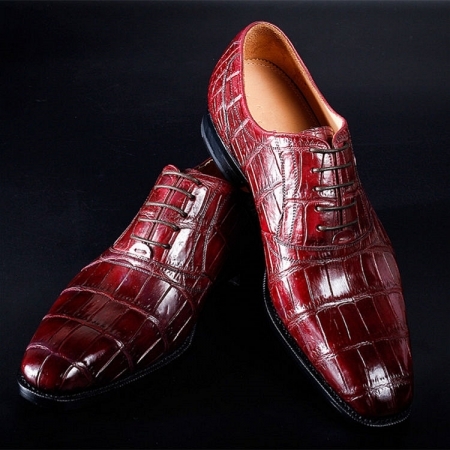 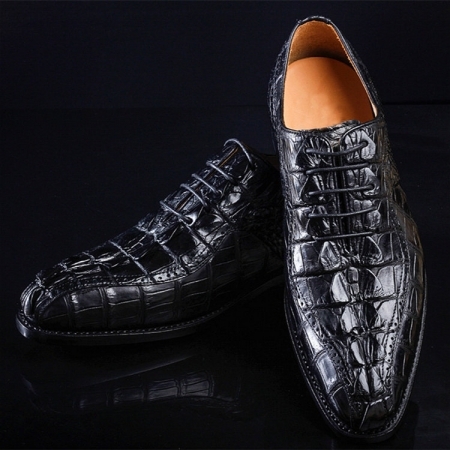 It has a nice finish as its upper part is crafted from a superior quality alligator leather.